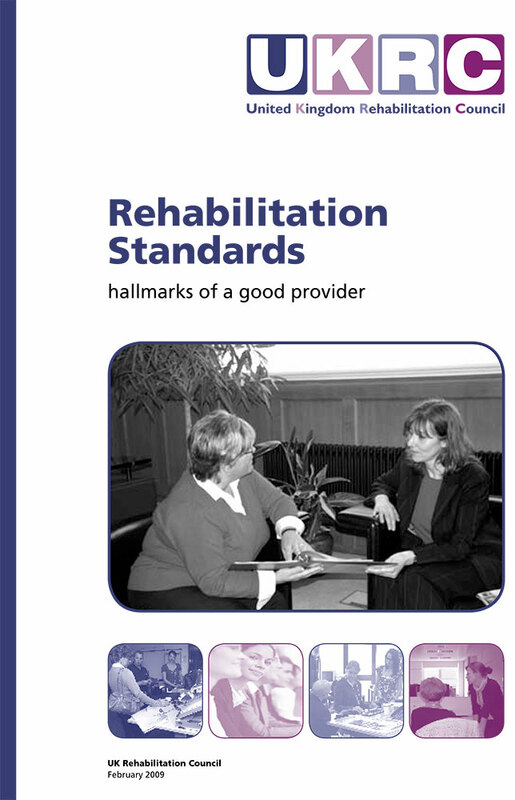 The UKRC Rehabilitation Standards, commissioned by the Department for Work and Pensions (DWP) and part funded by the Scottish Centre for Healthy Working Lives (SCHWL), have been drawn up in consultation with a Standards Advisory Group and underwent wide consultation at events across England, Scotland and Wales. 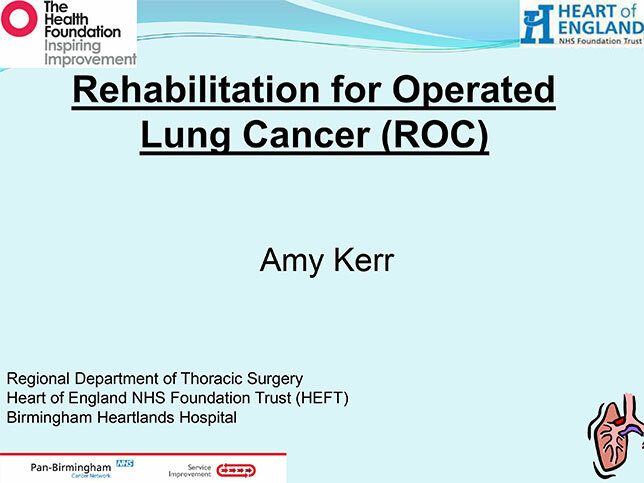 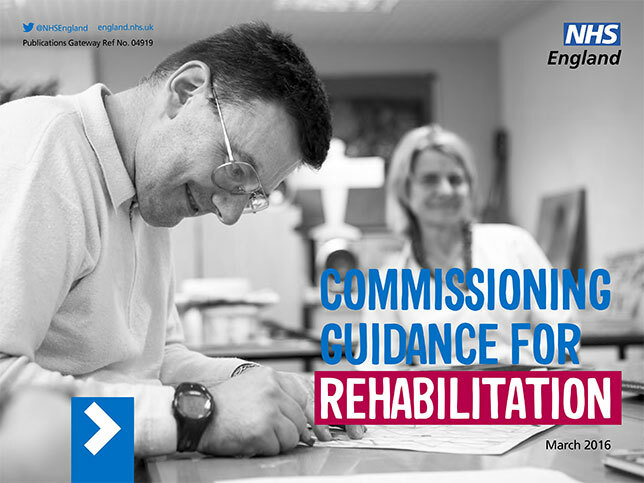 The Standards are intended for use by commissioners and users of rehabilitation services to help them choose the most appropriate service providers. 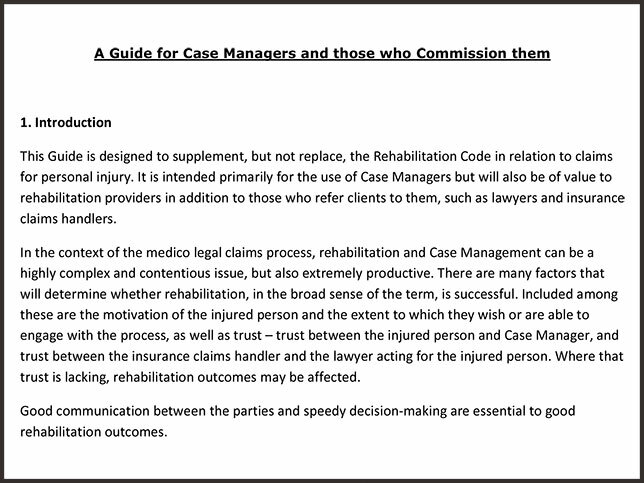 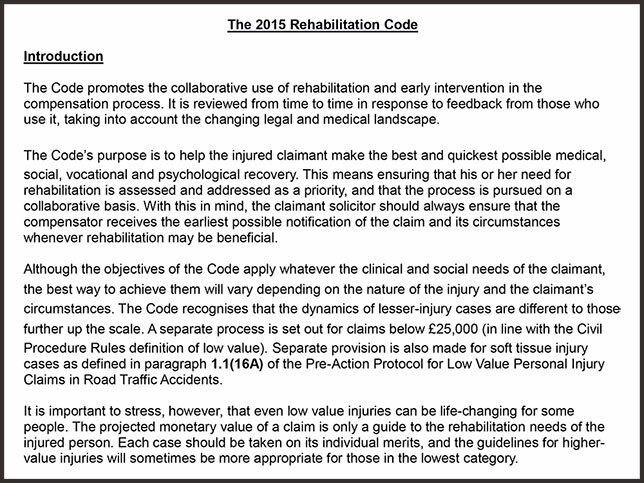 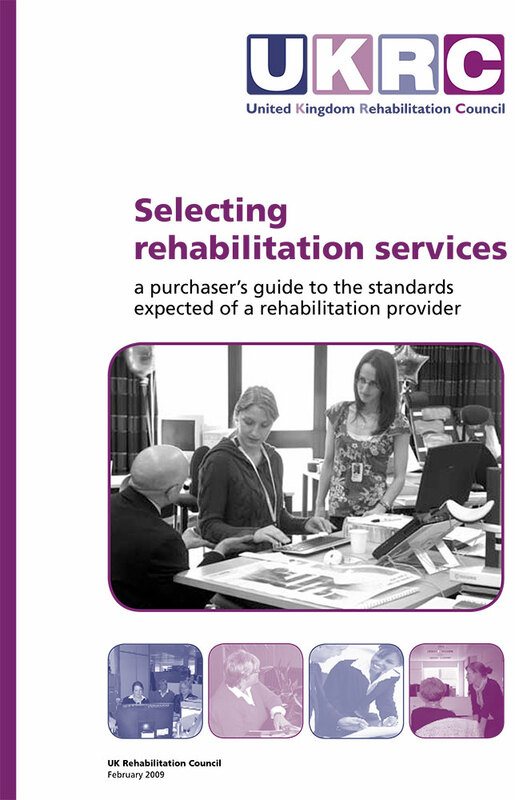 The Standards illustrate the hallmarks of a good provider of rehabilitation services, and will assist potential users in making informed choices when selecting quality rehabilitation providers. 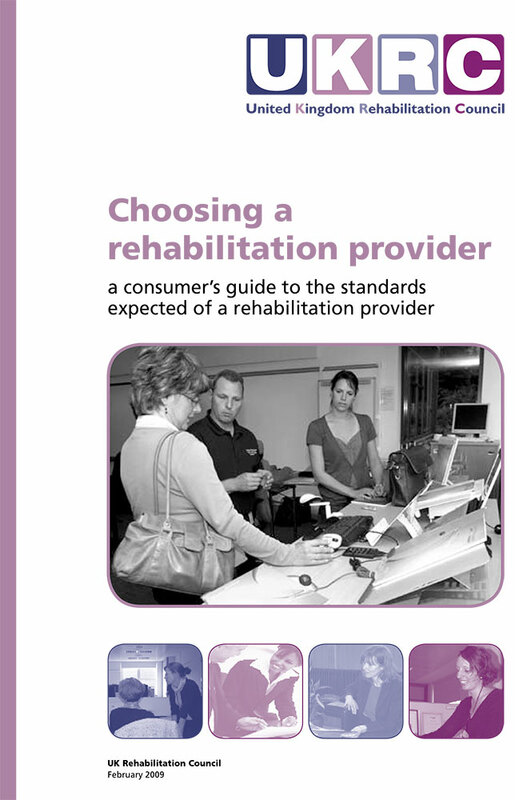 The two accompanying Guides, one for purchasers and the other for consumers, provide support with making those choices.